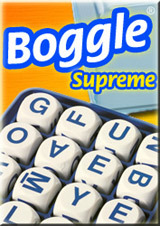 Play free Boggle Supreme Online games. 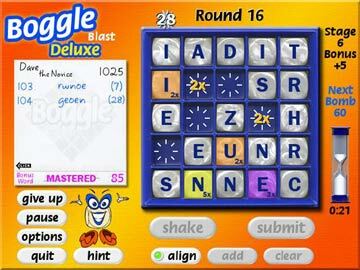 Form as many words you can using the letters on the board. The letters must be adjacent and in the proper order to form a word. Credit: Hasbro & Shockwave.com . 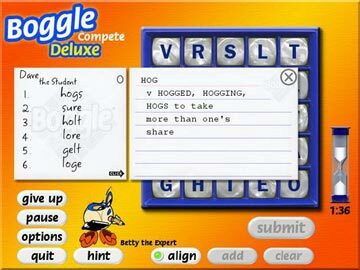 Form as many words you can using the letters on the board. 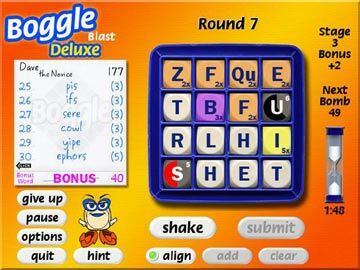 The letters must be adjacent and in the proper order to form a word.